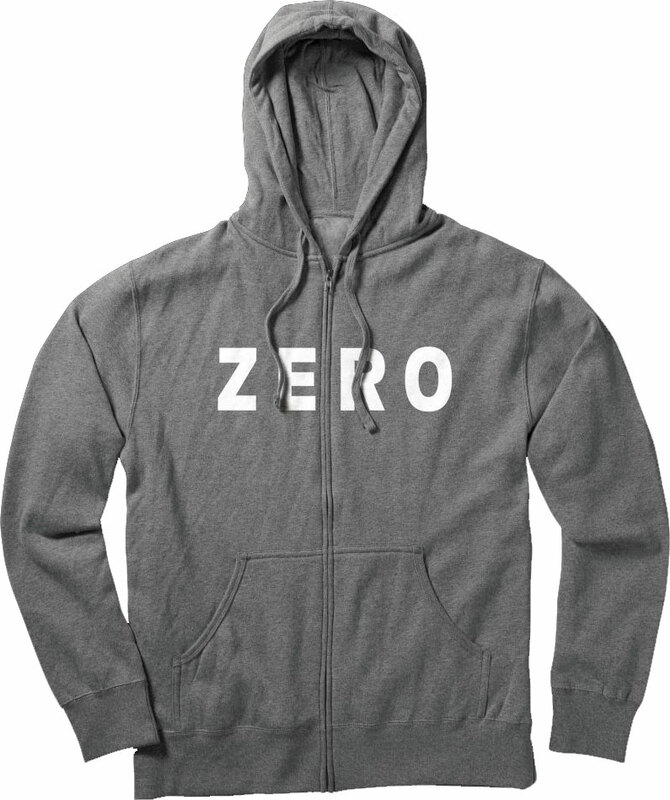 Super comfortable hoodie from Zero Skateboards. 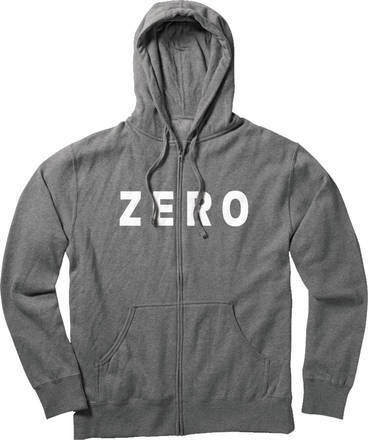 Classic hoodie with full length front zipper and Zero logo on the chest. The hoodie has soft brushed fabric on the inside making it nice soft to wear.